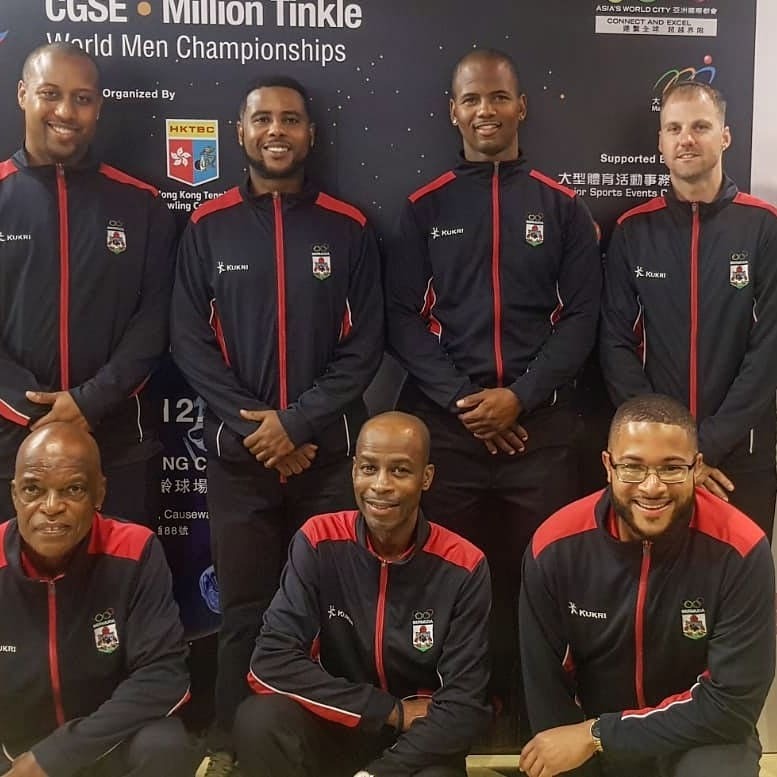 Members of the Bermuda National Bowling team have begun competing in the World Championships in Hong Kong. During the Singles Squad 1 Division, Lamar Richardson finished 58th with a six frame pin count of 1018 pins, Dennis Joell finished 66th with 954 pins. Rickai Binns finished 39th in the Singles Squad 2 Division with 1124 pins and Akeem Talbot finished in 61st place with 1014 pins.